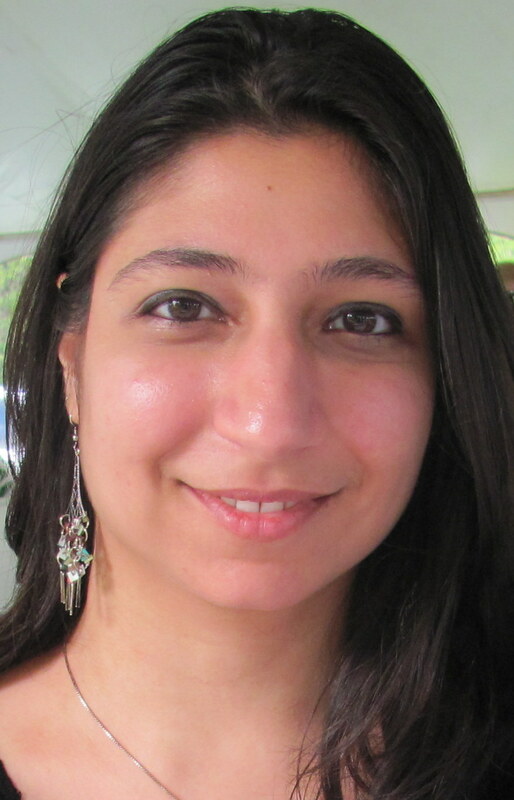 Diana Palsetia is a Ph.D. student under the supervision of Prof. Alok Choudhary, in the Department of Electrical Engineering and Computer Science at Northwestern University. She received her bachelors in Computer Engineering from Michigan Technological University and masters in Electrical Engineering from University of Wisconsin-Madison. Prior to joining Northwestern University, Diana was teaching in the Department of Computer and Information Science at the University of Pennsylvania. Diana's research interests are in the areas of High-Performance Computing, Data Mining, and Parallel and Distributed Computing.